An exceptional sound system makes a huge difference when enjoying music and film. The people behind Ohio’s Power Sound Audio know this and have built a comprehensive catalog of subwoofers, speakers, and receivers for home theaters. Power Sound offers bookshelf systems, tower systems, sealed subwoofers, vented subwoofers, and plenty of extras. 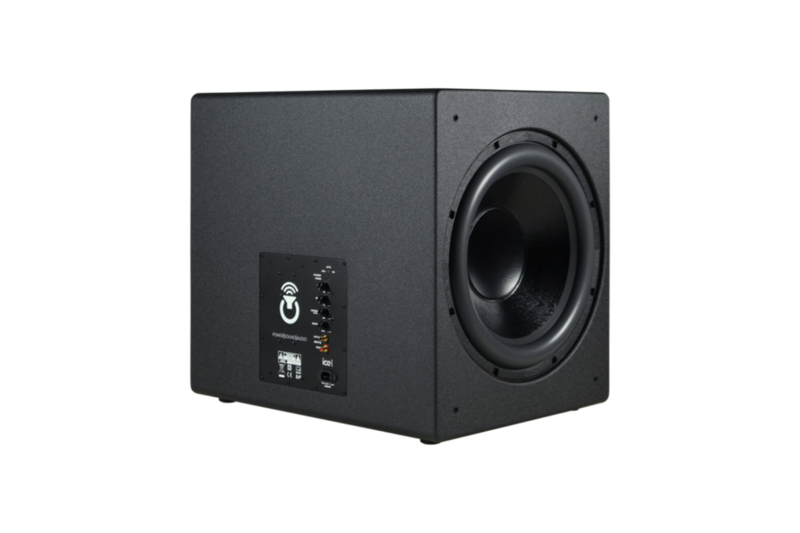 If you’re looking to introduce high-quality wavelengths in your room or update your current speakers, there’s no doubt Power Sound Audio will have a premium solution at competitive pricing. The company also offers extensive assurances, including: free shipping, 60 day trial period, 5 year warranty, price protection, repeat customer discounts, and top-notch customer care. Due to the speakers’ intense vibrations, Power Sound specs in Budwig rubber feet in a custom durometer: 73 in a Shore A scale. Our standard durometer measures at 87, so the softer 73 means that the bumpers are molded to withstand higher levels of vibration; crumbling rubber feet are the last things you want interrupting the full roar of a rocket ship blasting off in your living room. Budwig proudly supports fellow USA-manufacturers like Power Sound Audio. Our recessed rubber feet can also be made in even softer durometers and, oppositely, are capable of being synthesized in polypropylene for maximum hardness. We offer around-the-clock support and urge you to get in touch today.